When Marvel Universe Live! 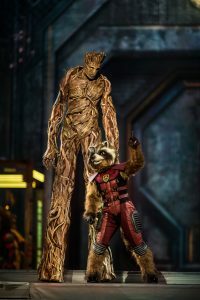 comes to the Amway Center in January Marvel fans will be able to see their favorite Marvel Super Heroes in action including Spider-Man, The Avengers (Iron Man, Captain America, Black Widow, Hulk, Thor, Doctor Strange), and the Guardians of the Galaxy. 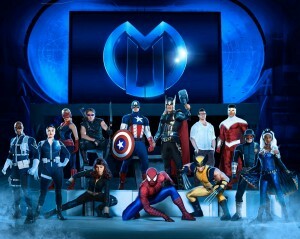 Produced by Feld Entertainment, Marvel Universe LIVE! Age of Heroes is performing at the Amway Center in Orlando January 12th-15th for seven performances. Witness cutting-edge special effects, aerial maneuvers, pyrotechnics, martial arts, motorcycle stunts and vast 3D video projection mapping in this completely new thrilling adventure. Fans of all ages will be immersed in the Marvel Universe and experience it all with their family! Save 20% off select seats with code MOM20. Not valid on VIP seating. Hurry for the best available seats! Code expires January 11, 2018.